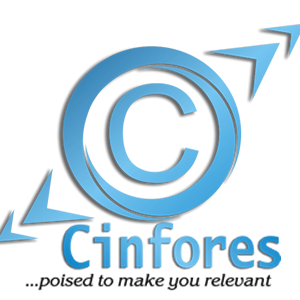 Welcome to Cinfores e-recruit, a plateform that enable easy discovery of employable individual and Job availability.! Welcome to Cinfores e-recruitment portal, a platform that enable easy discovery of employable individual and Job availability. !